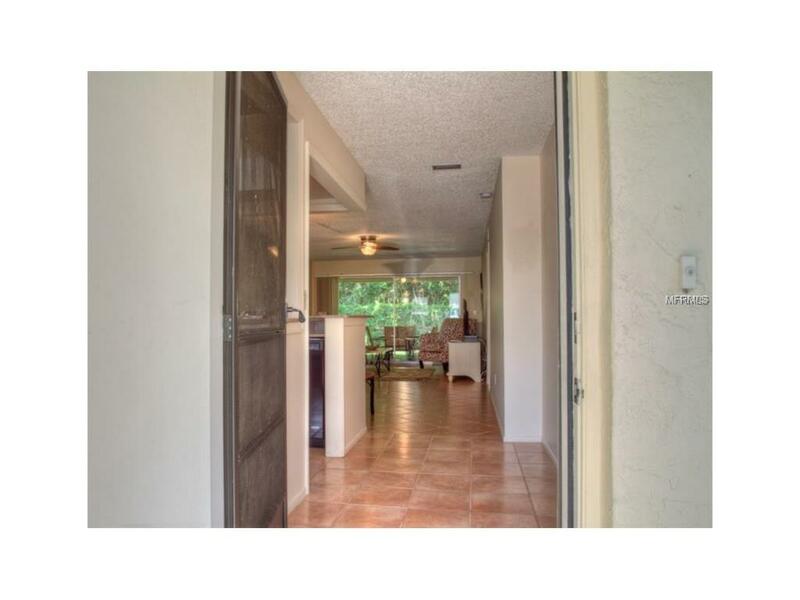 Enjoy this beautiful, updated condo with quaint furnishings and cozy floor plan. The newly renovated Kitchen features a wet bar and eat-in space. 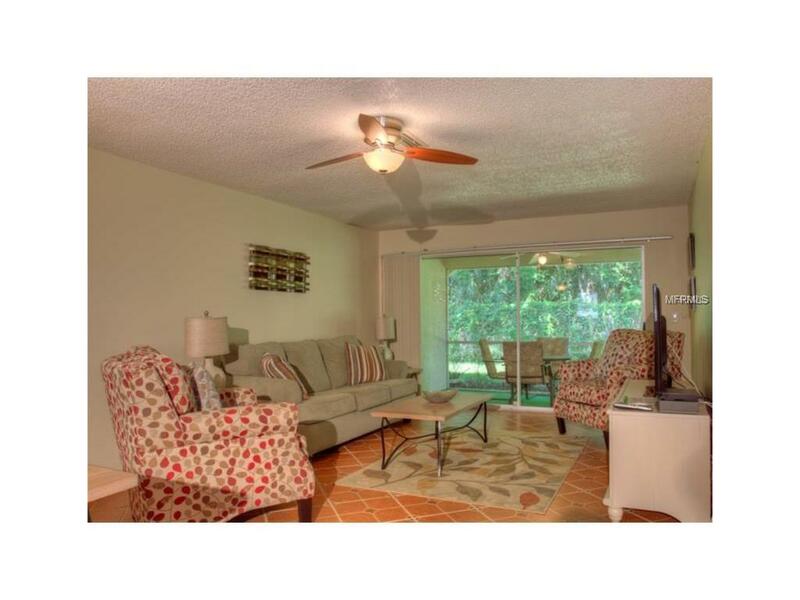 Open main living area is beautifully decorated and also features a sleeper sofa. Living area overlooks the screened-in lanai with a private preserve view. Master Suite features a Walk-In Closet, Walk-In Shower and private vanity. Washer and Dryer located in the Master Suite. 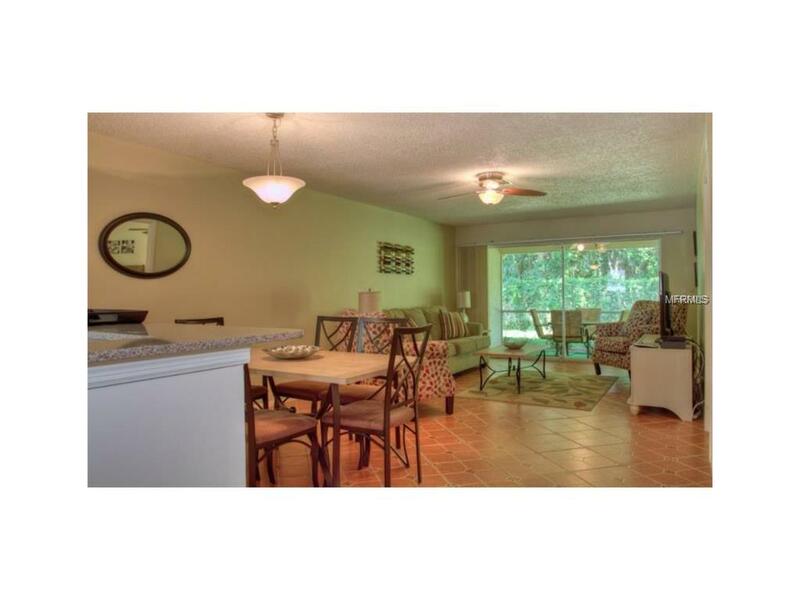 Only steps away from the community pool and minutes from Palm Aire Golf and Country Club. 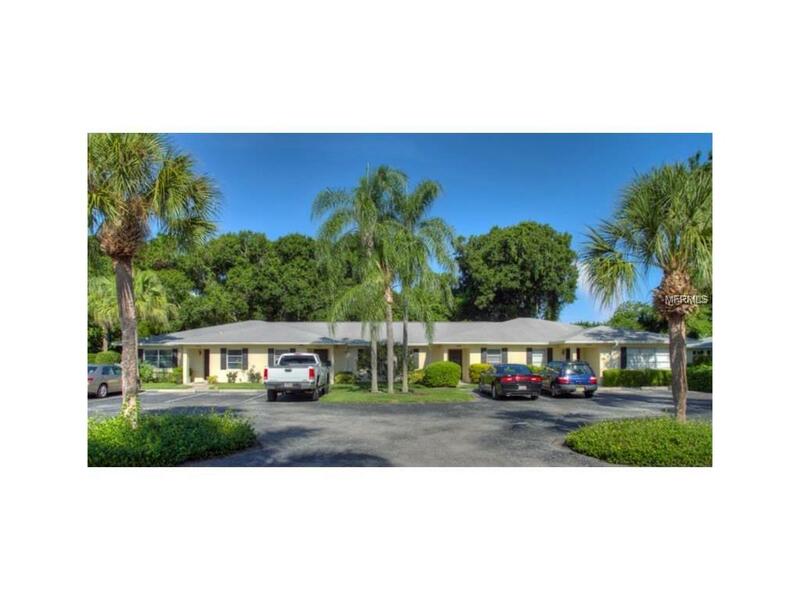 Nearby to shopping, dining, the University Town Center Mall, I75 and Sarasota/Bradenton airport.